Ahoy Matey’s! It’s been another long week capped off with a busy weekend of exploration, food, and fun! 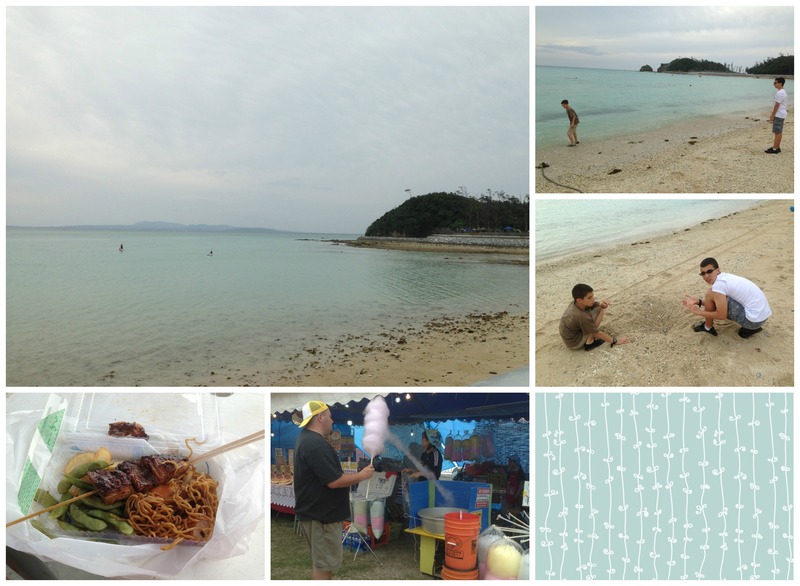 Saturday we took the long drive to Okuma Beach (approx 1 1/2 hours from Kadena) for the fest that was going on. I’ll admit it wasn’t quite as nice as the White Beach Fest we went to last weekend. This was more of live entertainment, some food tents, and lots of water activities. We didn’t realize it was mostly water activities so we weren’t prepared to enjoy the wet fun. However, we enjoyed walking the beach and playing in the coral-ly sand. Of course we had to try some of the food tents. It was a nice way to scope out the area…we plan to return some other time, rent a cabin, and come prepared for some water sports. Today (Sunday) we decided to try a food place recommended by a guy from HB’s work. Gen Restaurant close to Camp Foster. I found the outside to be completely hilarious…tons of funny caricatures on the roof welcoming you in to eat and drink. The interior is larger than I expected and they had the Japanese style seating with the open floor for your feet. The menu was in English and Japanese with plenty of pictures. It didn’t take us long to pick out what we wanted to try. Of course E went with the Soba and sushi set, K had a sushi, gyoza and ramen set, HB a beef/chicken with egg and rice set, and I tried a dinner set of Tempura and sushi. An order of egg rolls topped it all off. More than enough food for us all! There wasn’t anything we didn’t like! We had no leftovers to take with us. 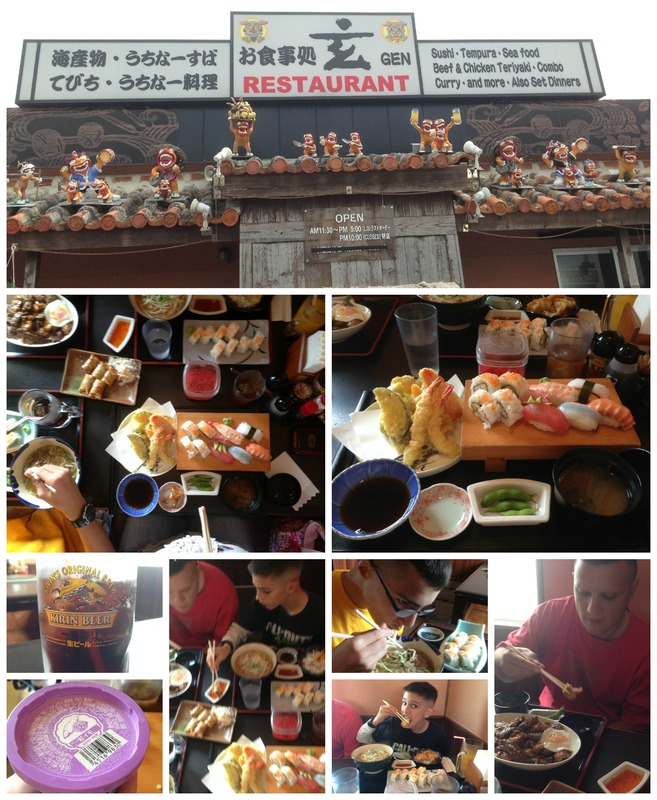 I’m not sure what I liked more…the tempura veggies or HB’s beef/chicken. He has some of the best beef we’ve had on island thus far…tender and tasty. The tempura was light, crisp, and gave a wonderful taste to the carrots, squash, onion, green pepper, shrimp that came with the set. All so good! We topped it off with a small dish of Blue Seal Ice Cream. The perfect ending to a wonderful meal. We will definitely be going back there again…probably soon! 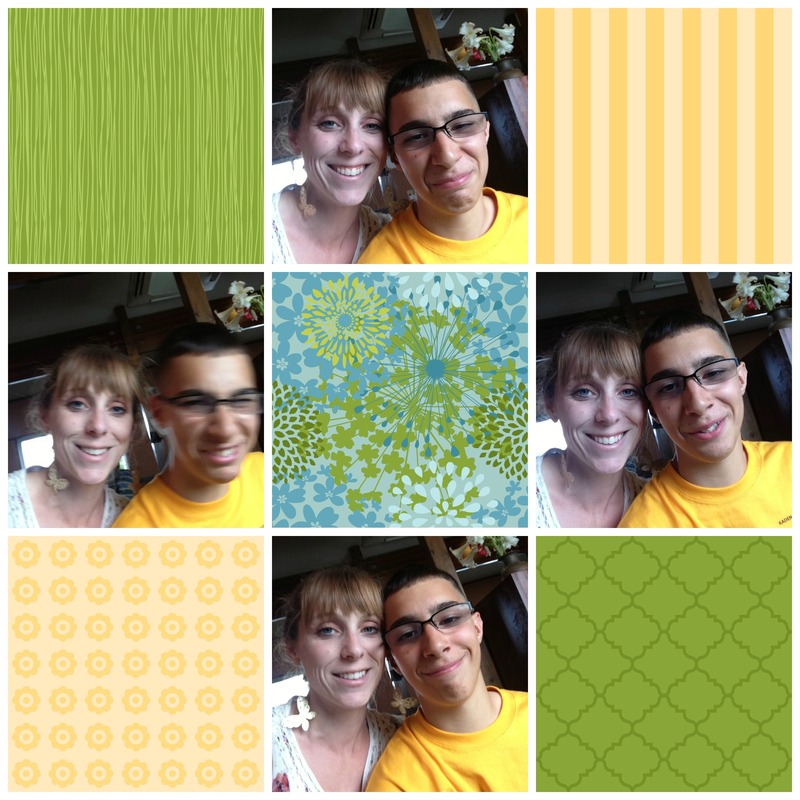 I was trying to get a few pics with E. He’s getting to that age…Mom is only cool sometimes. (Like when she is buying him food and/or letting him eat mine.) While we were at the restaurant I was able to get him in a good mood and we had fun snapping some pics. Goofy faces and all. Now it’s time to sit back and relax a bit before it’s time to get ready for bed. I’ve been pretty good about waking up early to exercise this past week. 5 o’clock comes quickly, especially Monday morning! 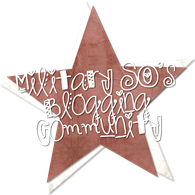 Tags: Camp Foster, Gen Restaurant, Okuma, Soba, Sushi, Tempura. Bookmark the permalink.